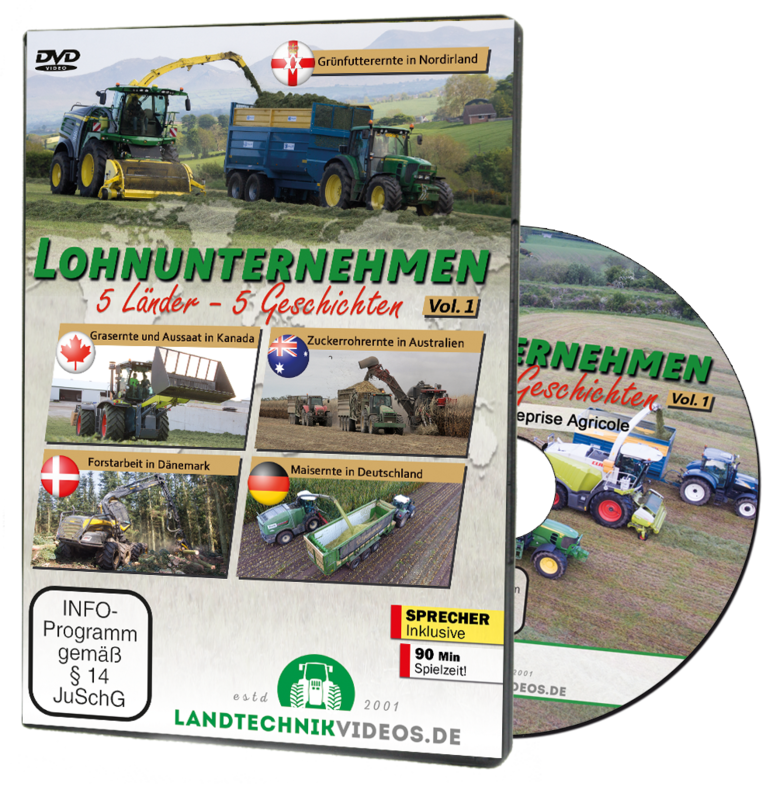 The film-makers, Jörn and Tammo Gläser have taken their cameras to Australia, Denmark, Northern Ireland and Germany to watch agricultural contractors going about their day-to-day work. 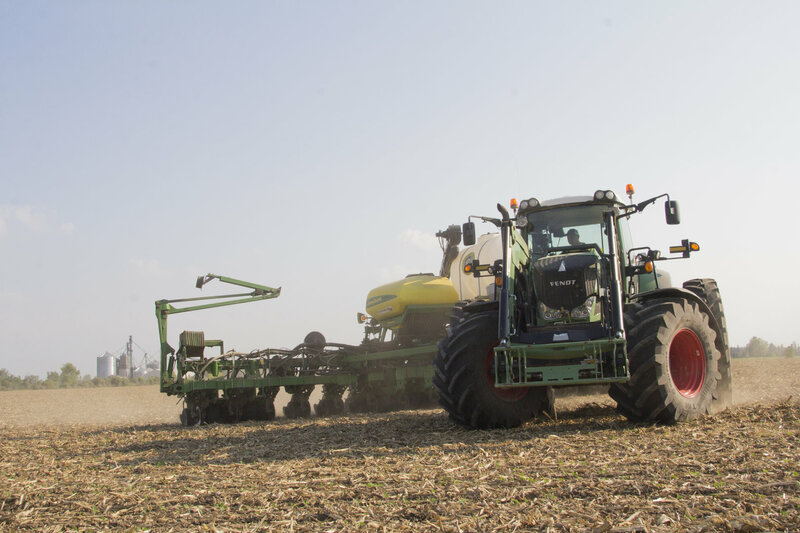 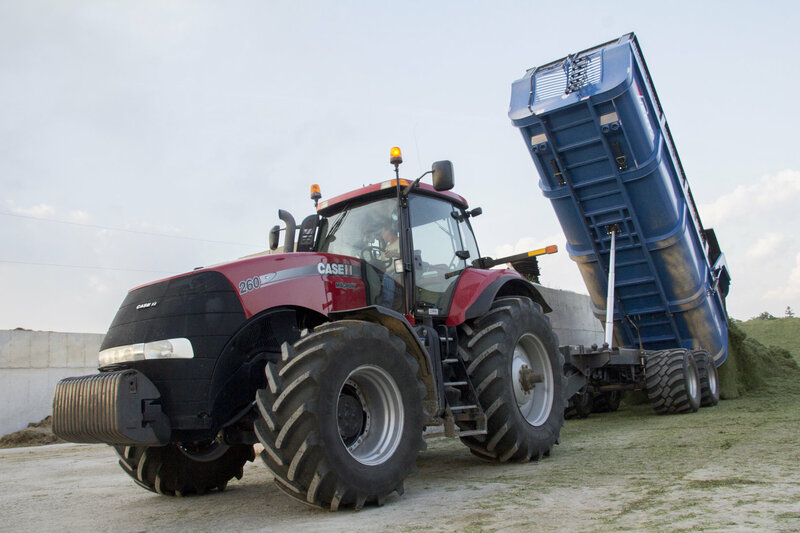 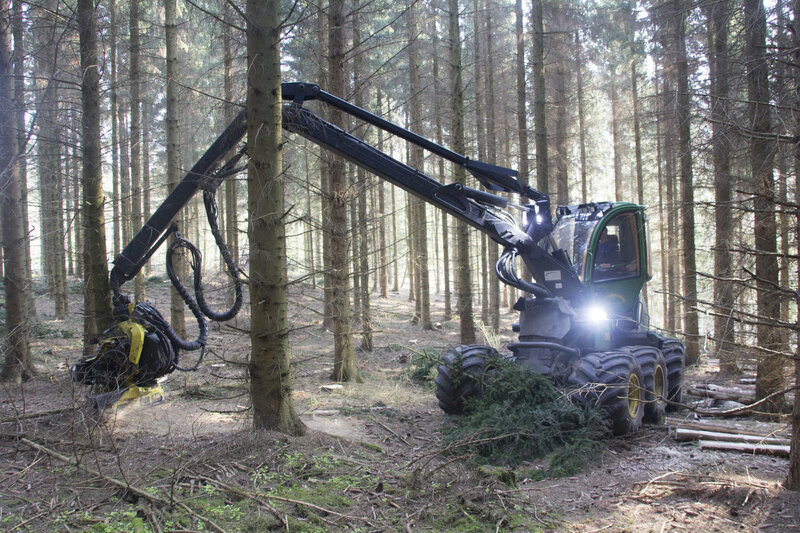 The operational areas for the farm machines differ greatly from place to place. 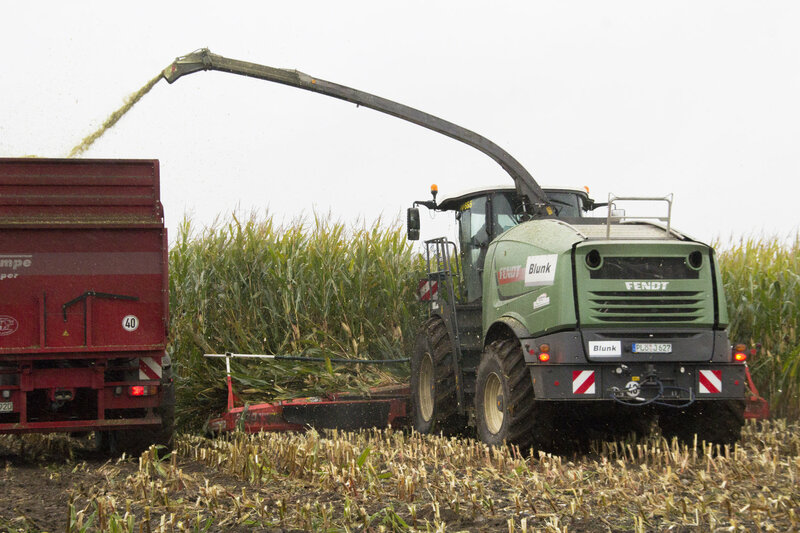 This documentary shows exciting shots of machinery in operation harvesting maize and grass and explains how special machinery is used in the sugar cane harvest in Australia or in forestry work in Denmark. 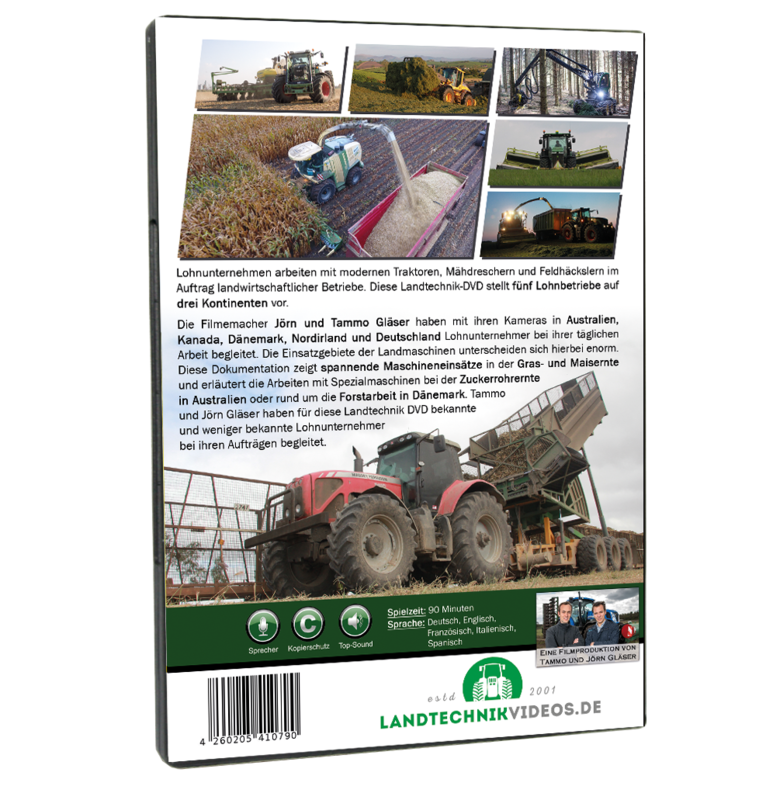 Tammo and Jörn Gläser have accompanied both well-known and less well-known agricultural contractors at their work.